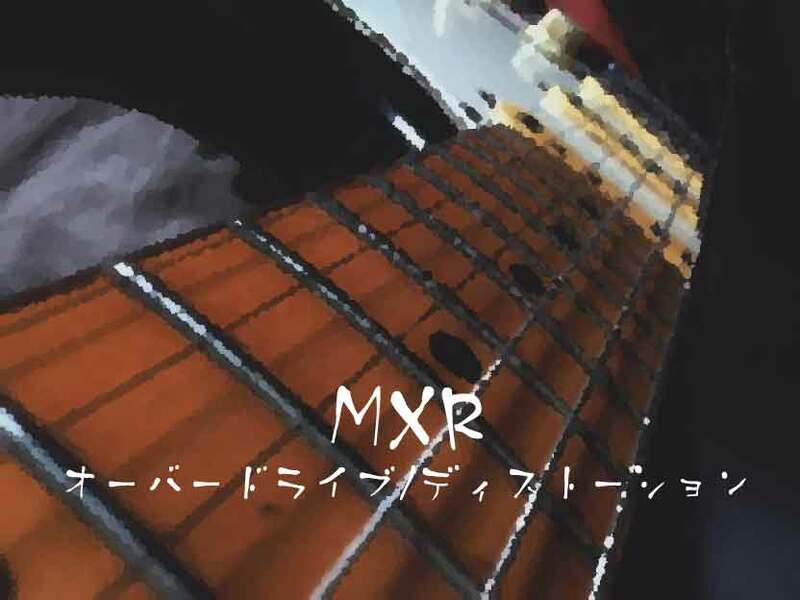 MXR　Custom Badass Modified O.D. Copyright © 2012-2017 Funfair Fanfare Co.Ltd. All rights reserved.